This is an inspirational and motivational video for entrepreneurs. The story is about people who want to break free and finally chase their dream and be themselves as it's never to late to trust upon your skills. Shoplo wanted to achieve substantial look and enigmatic mood which were meant to show interesting inspiration, striving to realize yourself, your dreams and self-fulfillment. 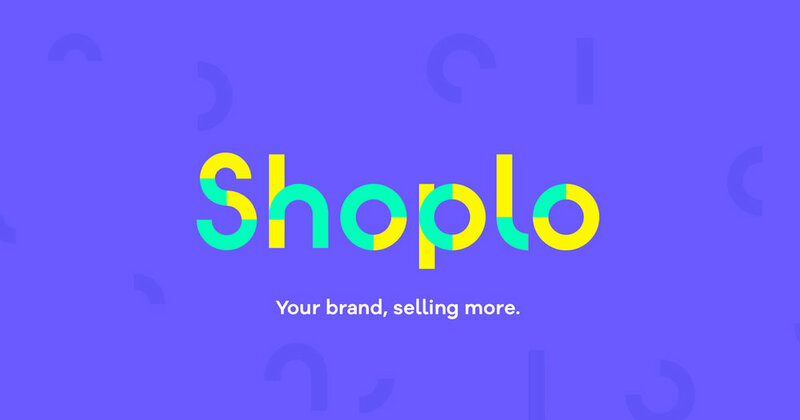 Shoplo has asked us to deliver a full production of an inspirational film for their upcoming online campaign. We wrote the script, created the story, arranged for actors and location and of course shot the film and made the edit along with dedicated music and sound design. We want to show hidden emotions in every phase of the human striving to accomplish the plan. Wanted to show contrast between a young girl whose dreams are airy and fleeting, and a confident, fulfilled woman. The whole has a very filmic, subdued character, complemented with thought-out beautiful shots and music specially written for this project. The film was made during 4 shooting days. Postproduction was long and meticulous due to overal character and dedicated music score.